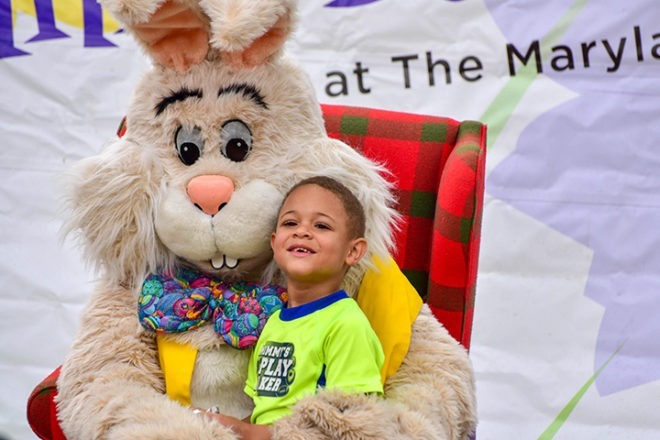 It's one of the most egg-citing events of the year! 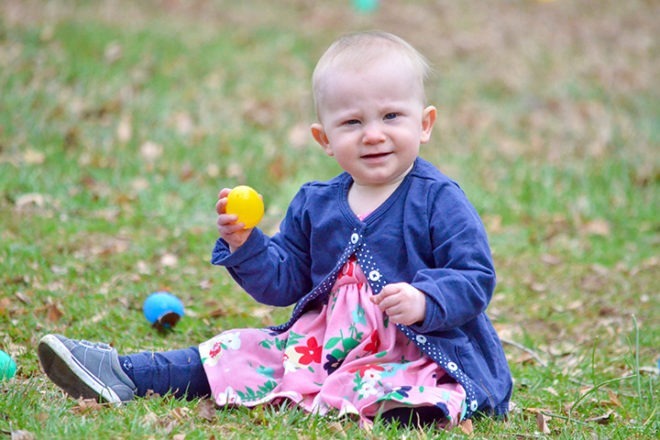 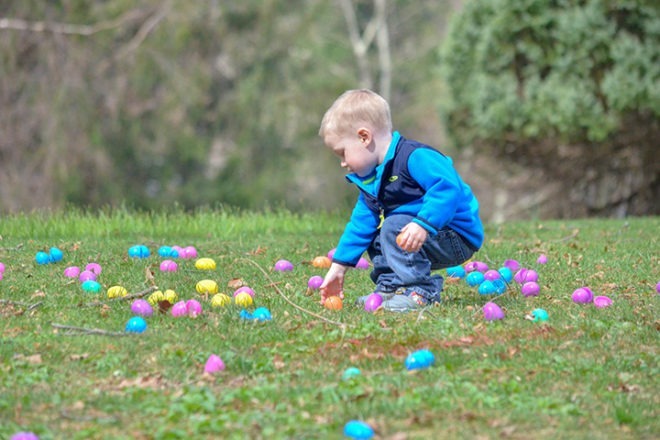 All children who participate in an egg hunt can redeem found eggs for Mary Sue Candies® chocolate eggs. 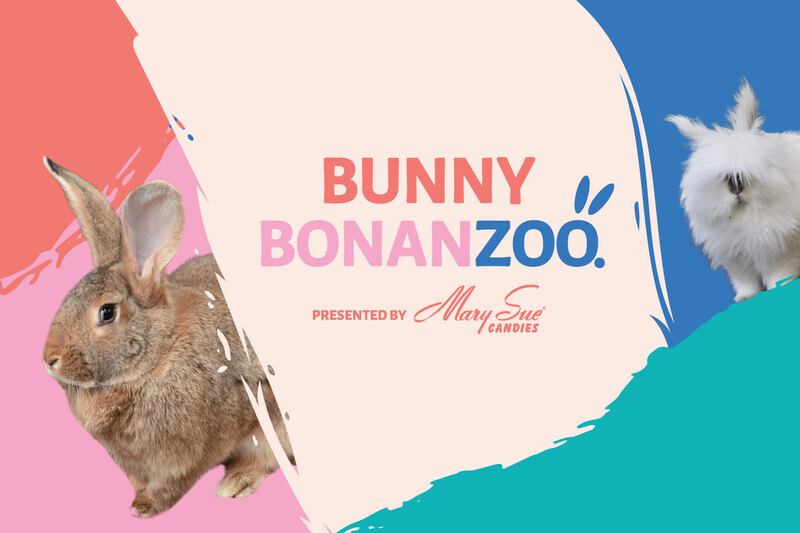 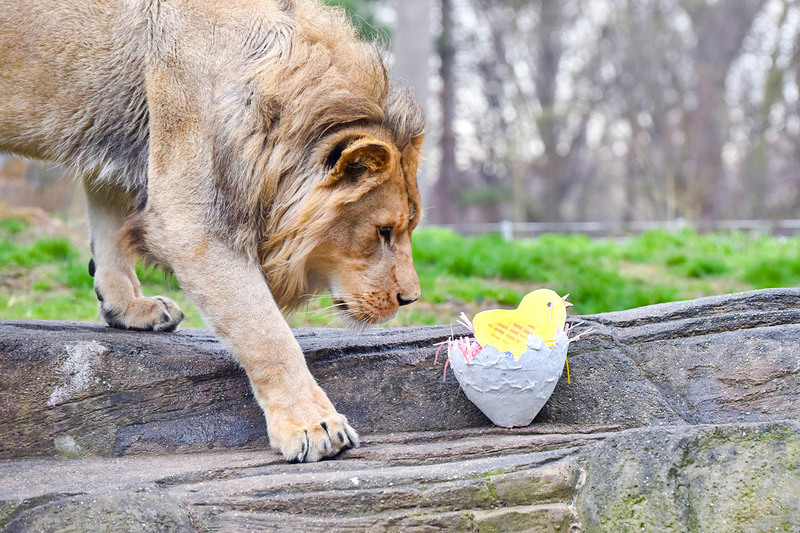 After you enjoy Bunny BonanZOO activities in the Waterfowl Lake Pavilion area, be sure to visit the main Zoo for a schedule of daily animal enrichment activities and see our animals receive some egg-celent treats of their own! 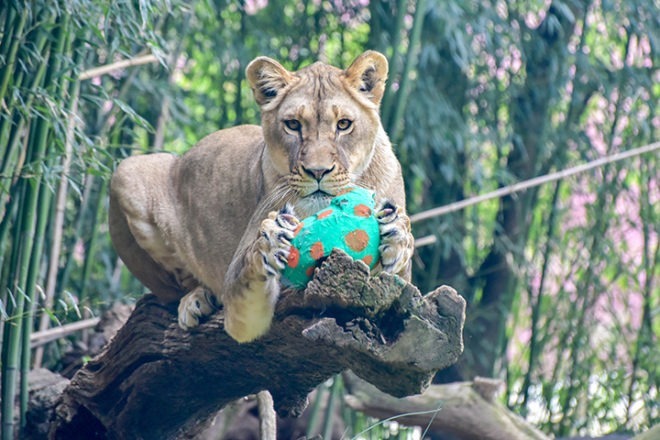 This event is free with Zoo admission!